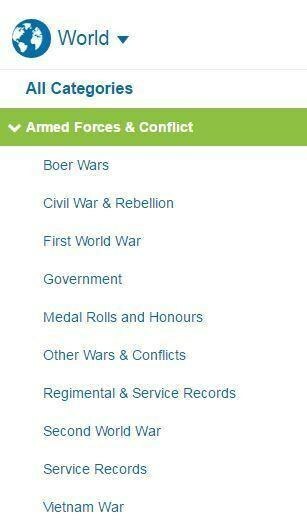 Findmypast has all the historical resources you need to trace your military ancestors and explore their remarkable life stories. 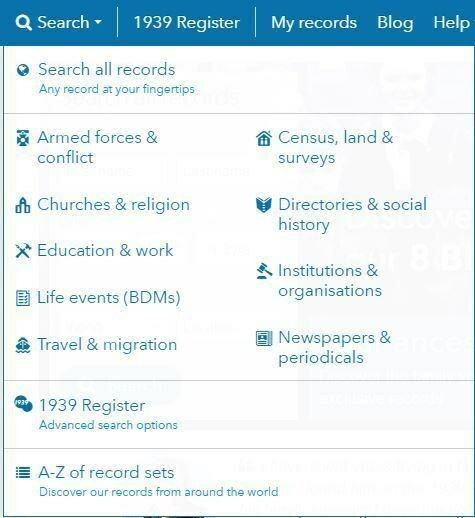 These records are usually very detailed and can reveal information on your ancestor that you won't find elsewhere. 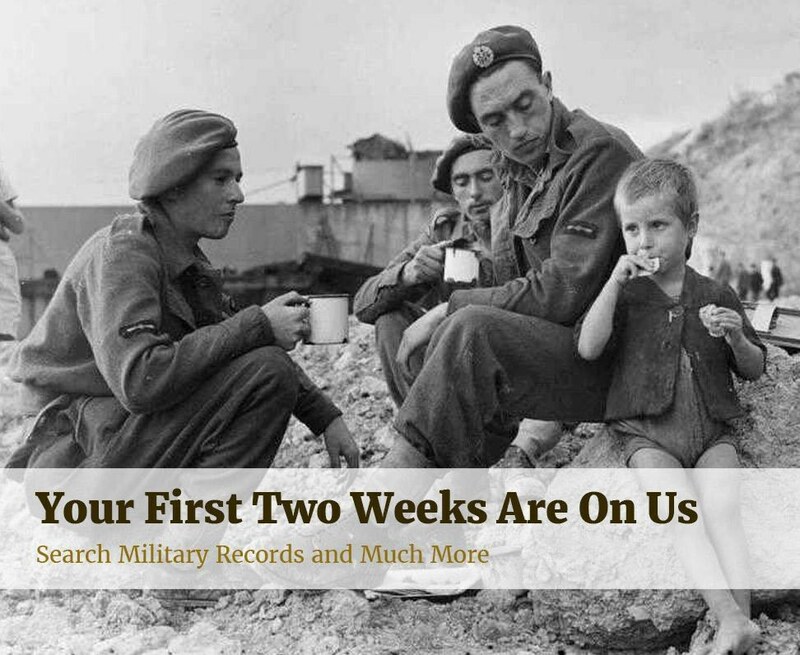 You can delve into millions of service records from Australia, New Zealand, Britain, Ireland, United States and Canada within this category. 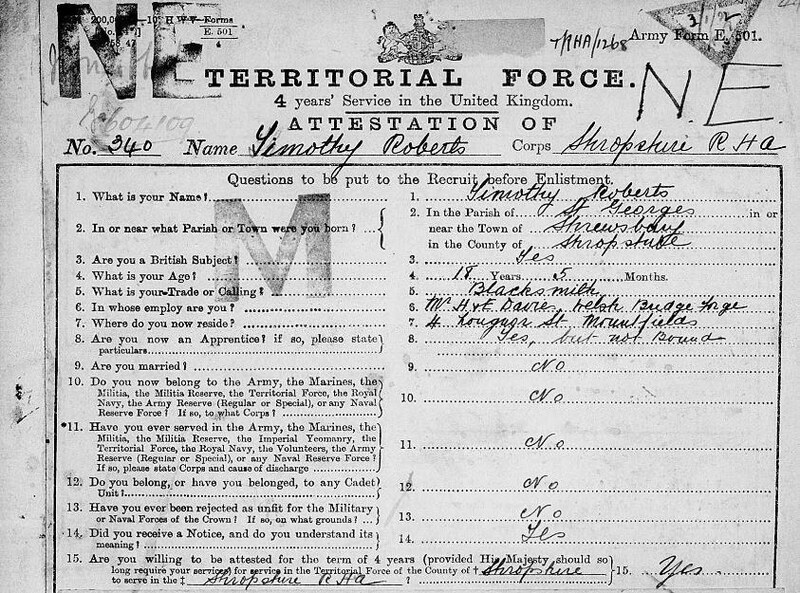 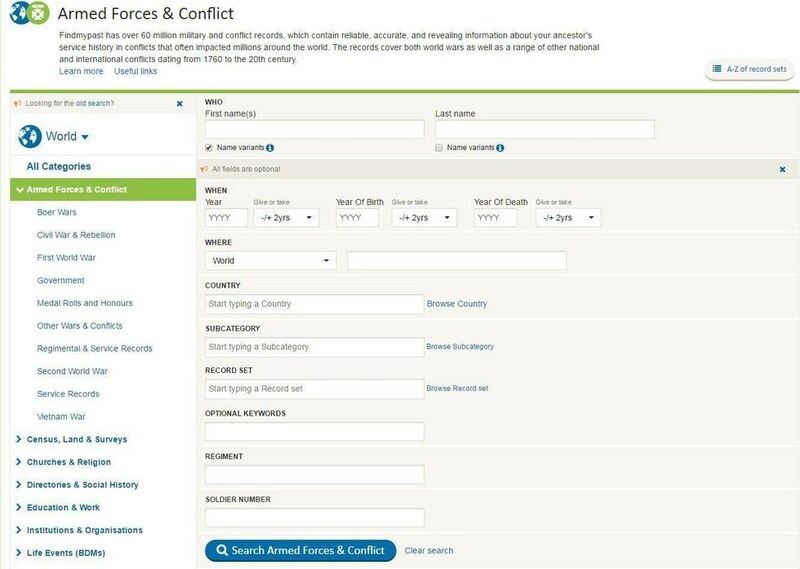 From there, you'll be taken to the dedicated armed forces and conflict category search page where you can enter information about your ancestor and search the military records.